Hi! I’m Diena Diallo. I’m an author and a single mother of 5 children. Growing up, my heart was full of love for people and nature and my mind was full of so much creativity, that I started braiding at the age of 10. But life hasn’t always been a bed of roses for me. I’ve changed several jobs, from working as an accountant, to being a food server. After having my third child, my health deteriorated and I went through five surgeries. I switched between doctors, had health insurance issues and took a lot of medication. In the midst of it all, I was given 3 months to live. But then I turned to my faith and discovered the holistic approach to self-healing through good nutrition and lifestyle. Today, I am a happy single mother, managing my businesses and continuing my education. 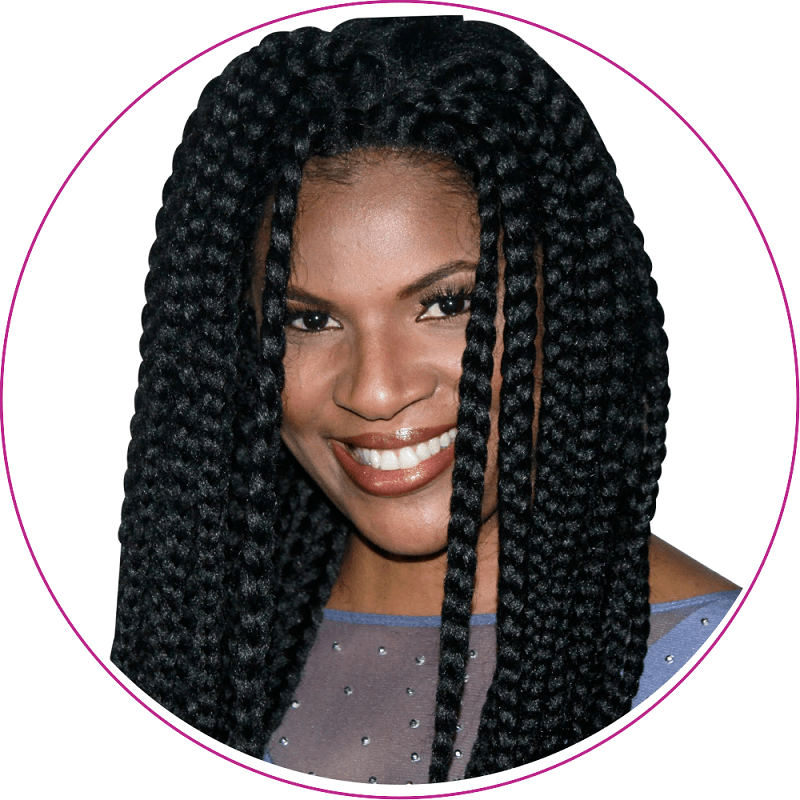 It wasn’t until I started my braiding business that I realized how African braids can contribute to your health and wellness. Every day, I try to inspire people to be all they can be and activate their own healing process, as I did, so they can live their dream lives. And I’d love to help you do the same.